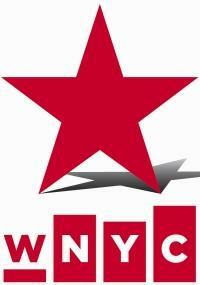 WNYC is a vital part of the New York cultural community. We believe in the work being done by small, non-profit arts organizations throughout the Metropolitan area. WNYC is proud to encourage these efforts through the STAR Initiative. Clemente Soto Velez Cultural and Educational Center, Inc. The Mid-Manhattan Performing Arts Foundation, Inc.